CROMAFLOW provides water treatment for drinking water through a relationship with a partner company that has many years of experience in designing, manufacturing, installing and commissioning of water treatment plants. This enables us to turn ground water, surface water or seawater into the quality of water your customers need. Our skilled team is supported by a specially equipped state-of-the-art laboratory and manufacturing facility and can provide a technical solution for every water treatment project, while maintaining the environmental and financial needs of your customers. 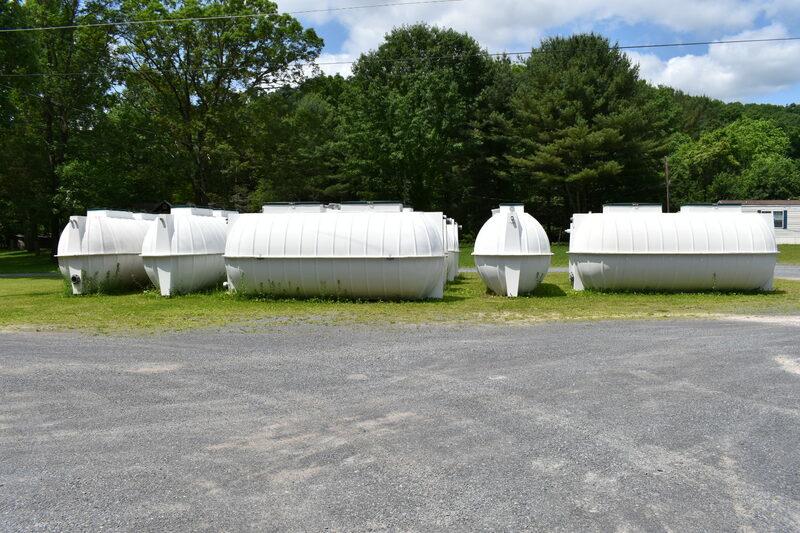 In accordance with our long tradition of providing site specific wastewater treatment systems, we can now offer uniquely designed custom solutions for your drinking and other clean water needs. Clean drinking water from nearly any type of water source. Industrial water processing, removing toxic chemicals so that the water can be reused or returned to the environment while meeting local and federal regulations. Process water solutions for industry. Emergency relief efforts worldwide with mobile water filtration units. Compact solutions that can be shipped anywhere in the world. CROMAFLOW can provide most products from turnkey solutions to build–operate–transfer (BOT) designs in the water field and will customize a water filtration solution for nearly any situation that may arise. We also offer advanced filtration after our wastewater treatment systems that will provide you membrane quality effluent at a fraction of the cost and without the high-energy costs or maintenance issue of membrane systems. For more information about our water treatment solutions, contact us today!